San Gorgonio Memorial Hospital is continuing its mission to provide high-quality, personalized healthcare services by offering local orthopedic services at San Gorgonio Memorial Medical Clinic. We are proud to announce that Dr. Mark Reis is our Orthopedic Surgeon at the clinic and will continue the high level of quality orthopedic care that he has provided to our community for 6 years. San Gorgonio Memorial Medical Clinic is located at 264 North Highland Springs Ave Suite 5A Banning, CA. For more information please call (951) 846-2877 or visit website. Total Hip, Knee and Shoulder Replacements, Rotator Cuff, Arthroscopy, Ligament Injuries, Fractured/Broken Bones, Carpal Tunnel Syndrome, and Sports Injuries. 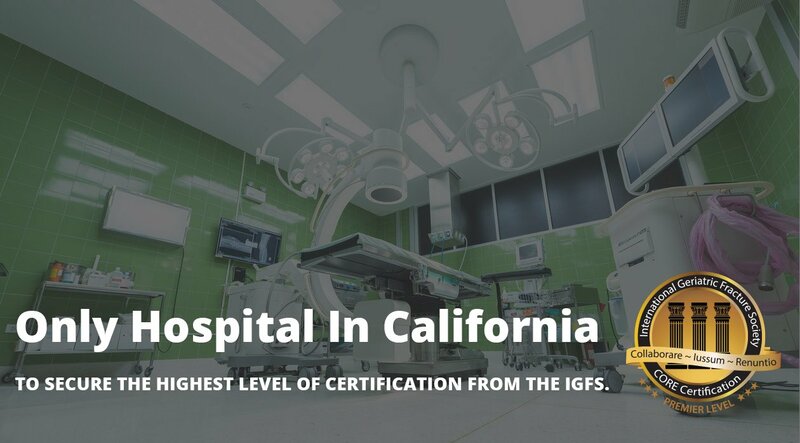 San Gorgonio Memorial Hospital and the San Gorgonio Memorial Medical Clinic serve your orthopedic needs in the area with our exceptional specialists and inpatient care. We are committed to providing exceptional care in a safe and caring environment. One way that we provide the highest quality of care is reflected in our average length of stay for joint, hip, and knee replacements. The average hospital length of stay for other area hospitals is 2 to 3 days. At SGMH, 95% of patients are able to be safely discharged home the very next day. We get you back home, to the environment that you’re most familiar with, in the shortest possible time, walking as quickly as possible. 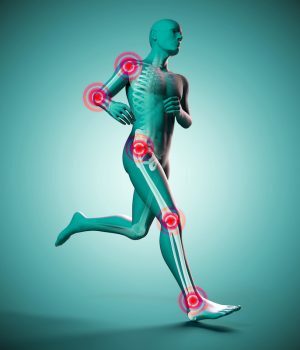 Our skilled specialists are also responsible for performing amongst the most partial knee-replacements in all of Southern California, who are helping develop the newest technology. This means that you get experts who are the most experienced in their field, performing your surgery. We are also proud of our carefully structured hip fracture program. On average, patients are taken from the emergency room to surgery and are able to stand in less than 24 hours, with a near zero rate of infection. The program is among the most efficient in the nation. Complications are significantly reduced by avoiding unnecessary delays. We stand behind our exceptional team of surgeons, nurses, anesthesiologists and many others who work hard to provide you the absolute best service. We do all of this with fewer readmissions, lower rates of infections and reduced complications. All of which means that you can get back to doing the things you love to do in the shortest time possible. 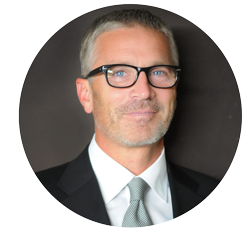 Dr. Mark Reis is a board-certified orthopedic surgeon, and has more than 31 years of diverse experience. Dr. Reis and his team received the highest-level of certification from the International Geriatric Fracture Society for Geriatric Fracture Care.